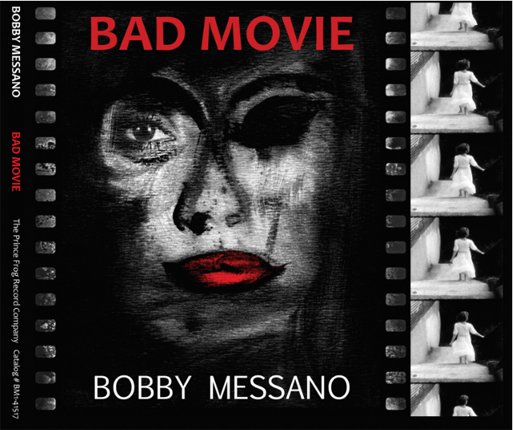 The AWARD WINNING CD BAD MOVIE with FREE SHIPPING!!! Hollywood Music In Media Award Winner BAD MOVIE is the 2017 follow up to the #1 Billboard Blues CD “Love & Money”. “Bad Movie” This CD is filled… with the intensity of Love & Money and fueled by politics and relationship heartache. Bobby delivers a masterpiece in a time of personal turmoil. Free. Ships within 60 days to United States addresses only. Must be returned with Original Shipping Materials and pictures of how the damage was when discovered. Unless a manufacturer defect to which the item it to be returned to the manufacture for replacement.